Are you looking for your next home? It’s important to evaluate the pros and cons of living in a luxury custom home versus a luxury condominium to see which option is right for you. Many people often assume the only difference is that a condo typically does not have a yard while a house does, but there are many more factors to consider before purchasing. First, you need to consider your lifestyle including your wants and needs. If you really enjoy your space and privacy then a luxury custom home in Tucson is going to fit your lifestyle more so than a condo. Also, if you love to be outdoors and enjoy spending time a large backyard with your family, then a condo may not be the best option for you. Over the past few years, the demand for luxury Tucson custom homes has risen, and there are a variety of different floor plans and elevations to choose from at The Residences at The Ritz-Carlton, Dove Mountain. These floor plans range from 1,668 to 5,460 square feet with prices beginning in the high $600s. If you have bigger plans in mind for your dream home, then you may prefer to build a luxury custom home from scratch. 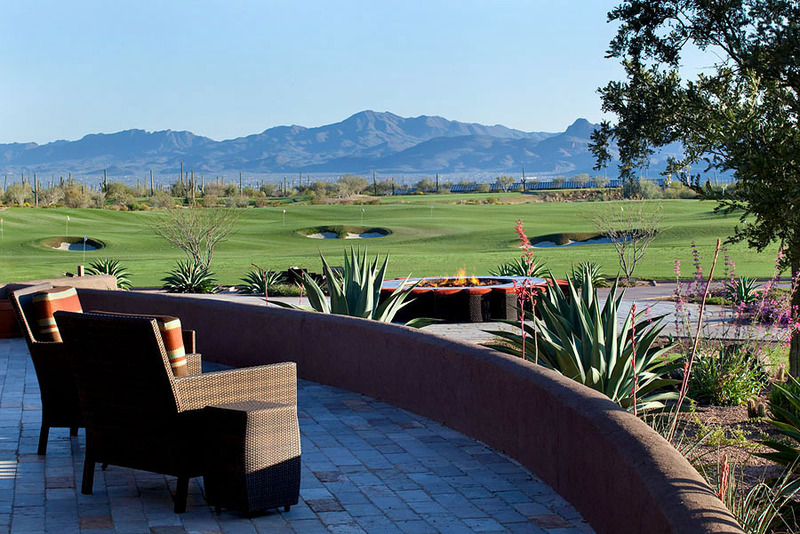 The Residences community in Dove Mountain offers spectacular estate-sized custom homesites in two neighborhoods. Ranging in size from two to seven acres and located in the Rockpoint Ridge enclave, the custom estate homesites occupy some of the most picturesque real estate in Dove Mountain, with panoramas of box canyons and boulder-strewn mountainsides by day and the shimmering lights of Tucson in the evening. The obvious benefits of this option are clear: you can design your house and the floor plan exactly how you want it to suit your life specifically. – You get access to world-class amenities and services, including The Ritz-Carlton hotel and spa, concierge service, Jack Nicklaus Signature Golf, The Golf Club at Dove Mountain, and more. The Residences at The Ritz-Carlton, Dove Mountain are in a world of their own. But you must truly see it to believe it. You are invited to visit us at our newly finished models. 6067 W. Seven Saguaros Cir. Marana, AZ 85658 or view our master plan and surrounding area online.